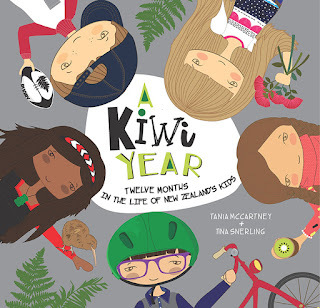 Mason, Charlotte (Charlie), Oliver, Ruby and Kaia are five Kiwi children ranging in age from 6-10 years old, and in A Kiwi Year, they take us on a journey through the 12 months of the year, exploring what life is like as a child in New Zealand. The book covers celebrations, holidays, landmarks, and even native trees and animals too. There is also information regarding New Zealand's regions in both the North and South Islands, as well as a detailed map. The illustrations show all five children participating in various activities at school (including excursions), home, and out and about through cities and towns of New Zealand. 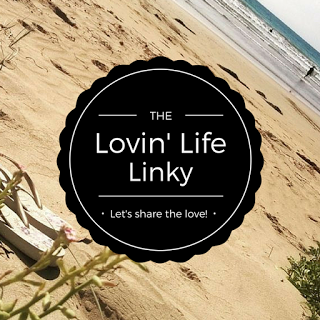 For further info, head here. 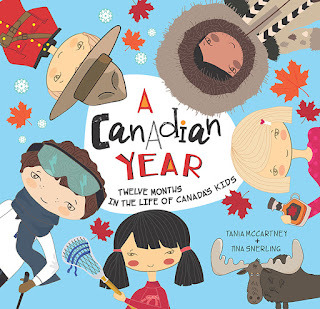 In a similar fashion to A Kiwi Year, A Canadian Year features five young children who reside in Canada, and who take us on a journey through a year of life as a Canadian child. Cloe, Oki, Ava, Liam, and Noah share with us their Easter, Thanksgiving, and Christmas celebrations, and visit places including the Toronto Zoo, Montreal Insectarium, and Vancouver Aquarium. What I really like about this hard-covered book, (as well as A Kiwi Year), is the layout. The sentences are short, yet informative, making it ideal for even children of young age to understand. The illustrations are bright, and give readers a fantastic glimpse into all of the wonderful things there are to do and celebrate in Canada. When Ollie is given a letter containing a map for a treasure hunt from his beloved grandmother, he is glad to read that the treasure will be something that will 'make him happy always'. Initially, Ollie thinks that the treasure will be something fun like a game or toy that he has been hoping for, so he sets off on his quest with excitement. The clues take him on a journey of his senses - he is told to look at the sky, smell flowers, feel the grass under his feet, and more. Once he has completed the clues, he is quite astounded to discover that the treasure is not a toy or game, but is his very own self! 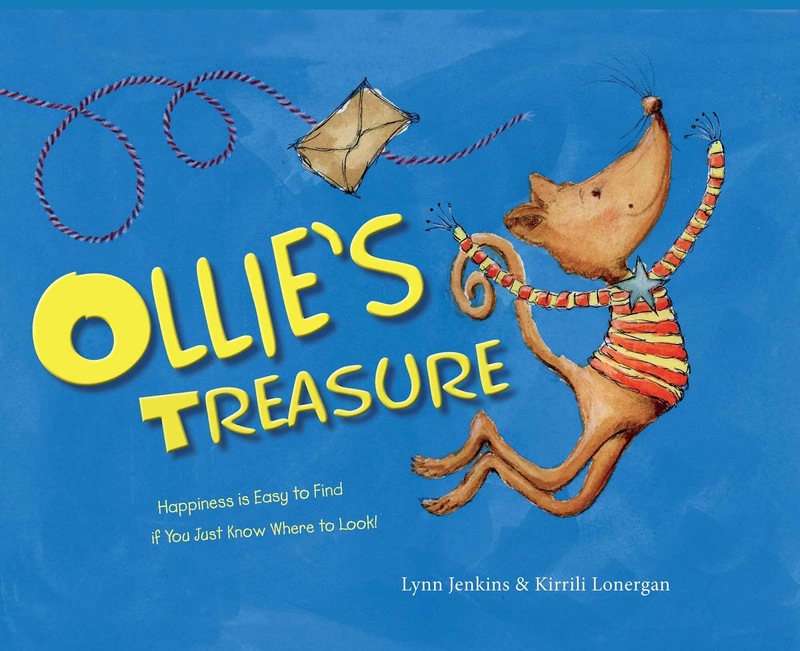 Through noticing all of the little things in his every day life, Ollie is able to realise that happiness comes not only from materialistic objects, but from deep within. It is a lovely story that I am sure young readers would enjoy! It is available through EK Books, and has a retail price of $24.99.